Following the news that 12 winning fintechs have been selected to advance the future of small business banking, progressing to the final stage of the Nesta Open Up Challenge, Kemp Little is delighted to announce that it will be the sole appointed legal provider, supporting the businesses in bringing their open banking products to market. 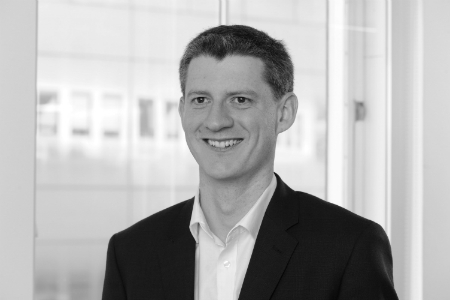 Stage 2 of Nesta’s Open Up Challenge will see Kemp Little continue to provide advice to the participating fintech businesses on the full range of services they offer as a firm, including commercial technology, financial regulation, intellectual property, data protection, corporate advice, tax and employment. The firm, which was the sole legal advisor during Stage 1 of the Challenge, previously supported the 20 rigorously selected fintech businesses in developing their own open banking products. This included successfully guiding a number of the participants through the application process for registration with the FCA as one of the newly created open banking categories of “account information service providers” or “AISPs”, enabling them to access customers’ transaction data directly from their bank accounts.